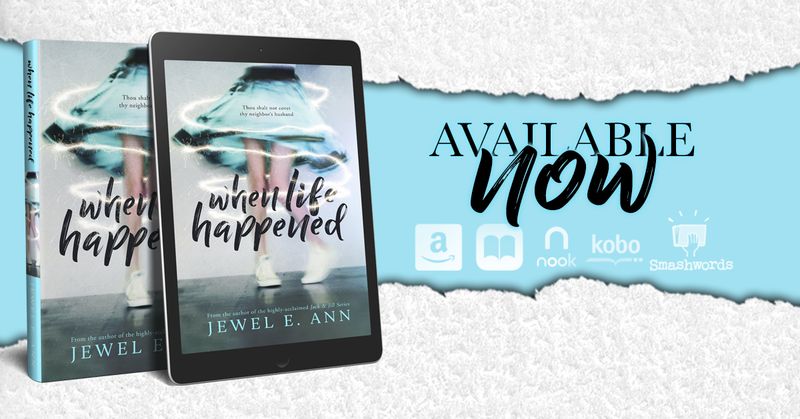 by: Jewel E. Ann is now LIVE! I can’t even tell you how much I LOVED this beautiful book by Jewel E. Ann. 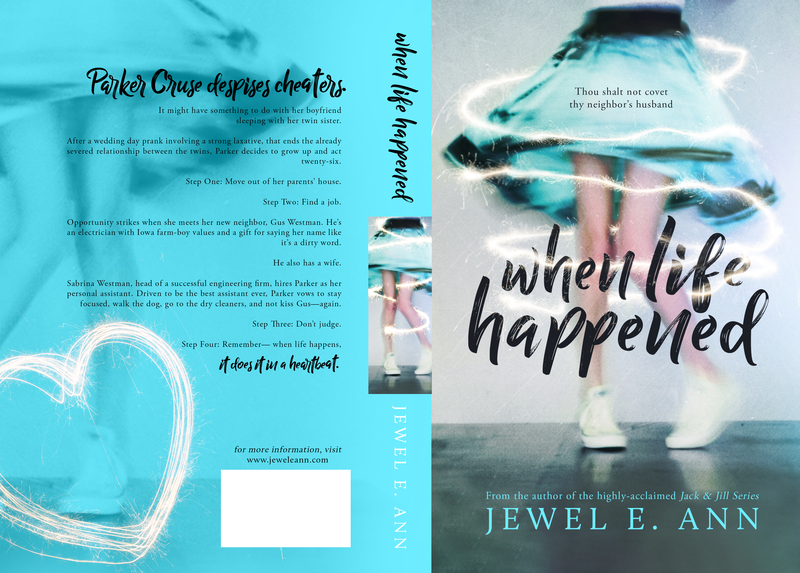 When I first became a part of this amazing book community, I had the privilege of having my world completely rocked Jewel’s Jack & Jill series. ❤️ She immediately became one of my favorite authors. Just. Ever. And to this day, having read every word she has ever published, I can say she still is. When Life Happened was beautiful, epic, wonderful in every possible way. Do not miss out on this book, easily one of my favorite reads, journeys, of the year.